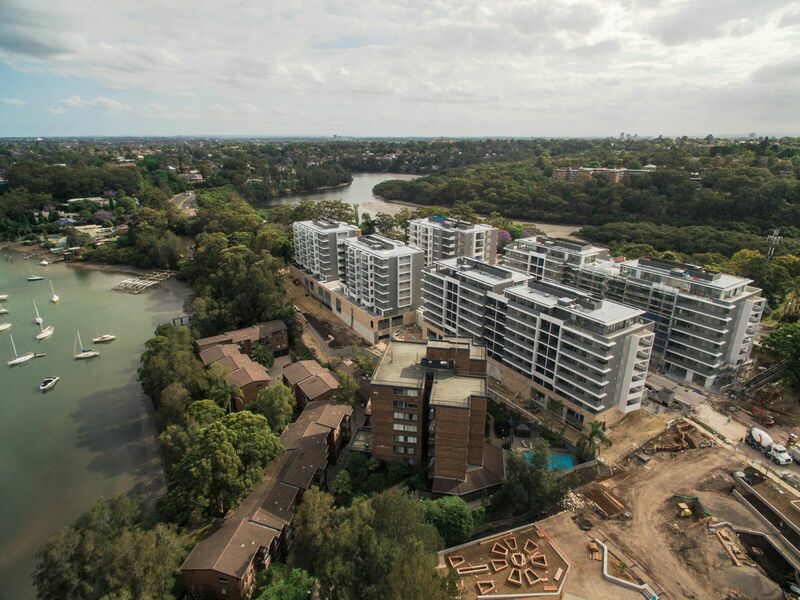 Appointed by Alliance Project Group, PTC was asked to design and construct the Post Tension works for this large scale project at Lane Cove. Provided with a very fast construction programme, PTC is working closely with the builder, engineers and all relevant trades to deliver an impeccable finish to this project. The project is due to finish early 2016 and when complete the project will have 5 buildings spanning to a total of 44 floors.